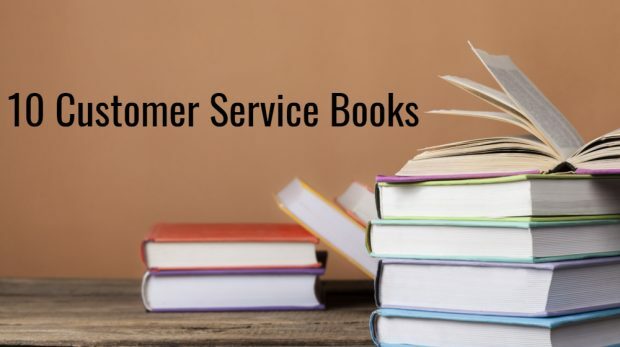 These customer service experience books are geared to small business owners looking to differentiate their company through service. Experience My Brand provides leaders and managers with an improved method for tying customer service efforts to business goals. 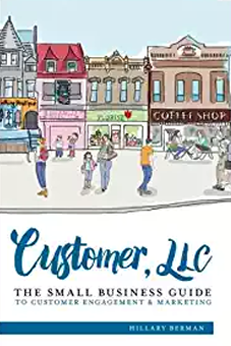 Customer LLC urges small businesses to stop chasing likes and retweets by offering suggestions for marketing strategies that go beyond a momentary click. What transforms a hotel from a temporary location away from home into a five-star experience? 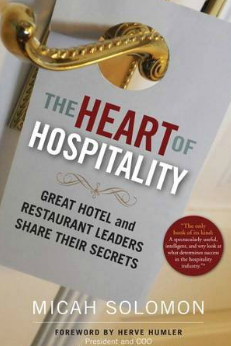 This book claims it's having the heart of hospitality. 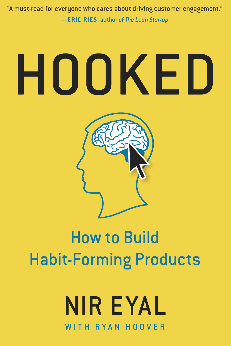 Businesses now know more about their customers but are they missing something deeper? 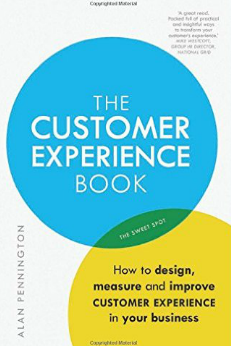 The author of The Customer Experience Book believes that we are. 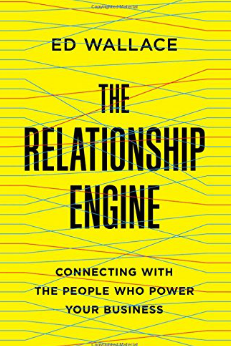 The Relationship Engine helps leaders understand the impact of not taking the "human" part of the business equation into account. 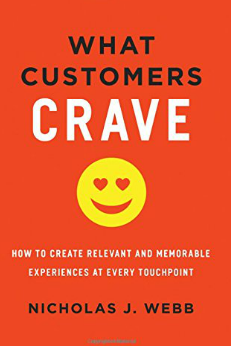 The book, What Customers Crave, is declaring war on the old way of providing customer service, everything from long lines to restrictive return policies. 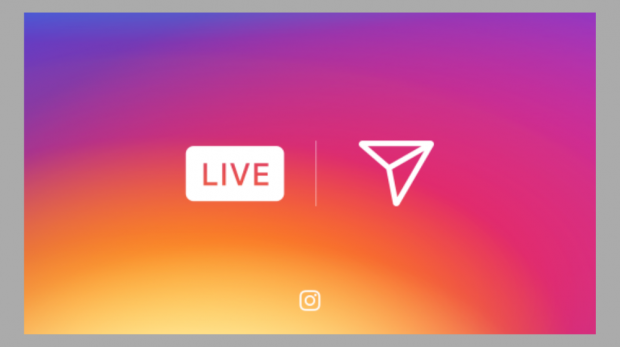 Two new Instagram features for November 2016 borrow functionality from other social platforms: live video and disappearing photos and videos. 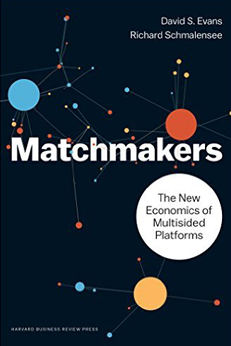 Matchmakers looks at some disrupting multi-sided platforms that are bucking all conventional business trends. 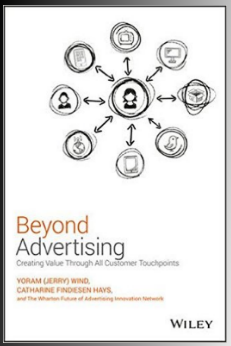 Beyond Advertising takes a look at what the industry may look like in the future and how a business can take use that information today. Instead of chasing after new customers, small businesses need to focus on the ones they already have. Keeping these customers is important. 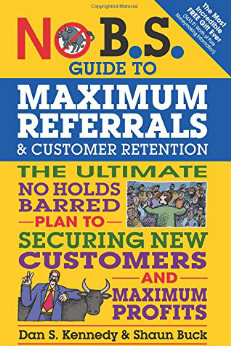 But so is finding ways to get these customers to refer you to their friends and colleagues.